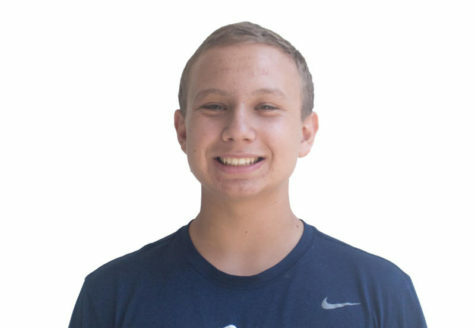 Daniel Friis is a junior at Carlmont High School, and he is currently in the journalism program. Daniel enjoys watching and playing sports during his free time, and he especially enjoys playing baseball. Also during his free time, Daniel enjoys playing video games, hanging out with friends, and listening to music.